What changed in Van Gogh's life that turned his paintings from dark and forbidding to the wonderful color palette he used? 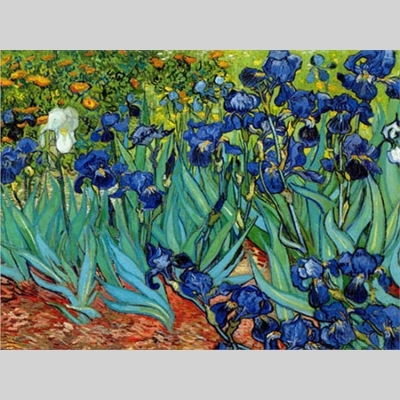 This workshop specifically addresses the influence of Japanese woodcuts on Van Gogh's work. We will, as he did, trace one of the prints he admired the most, then learn his palette and create our own painting inspired by his. All materials included.